As golf clubs, you know that fun and love of the game are two important aspects of your business. How do you convey these important elements to your members and standout from the competition? 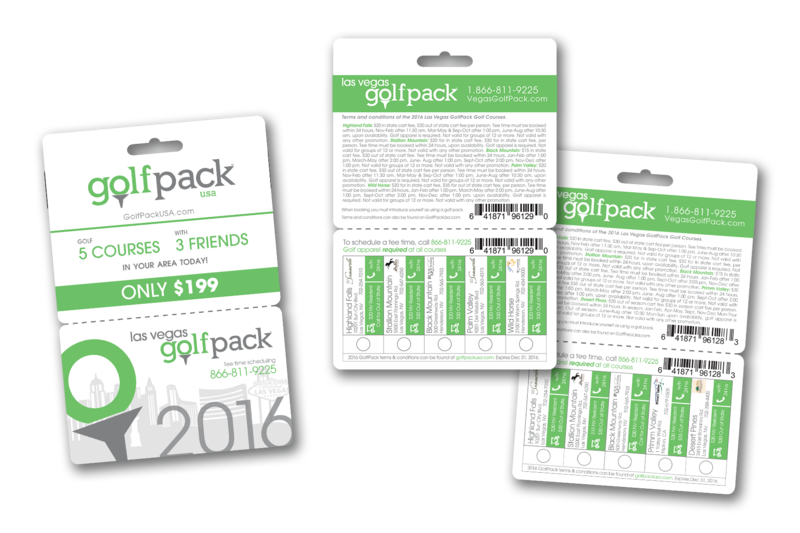 Keep your golf courses on the green with plastic cards that can be used to market and promote your golf courses in innovative new ways. Amaze your golfers with golf club membership that give them access to the golf course, lessons, or other fitness facilities. Providing a variety of different golf course memberships will ensure that you have an option for everyone. Use your amazing membership programs to help increase membership growth, revenue and consumer satisfaction. We are here to help ensure your golf card will be a surefire hit - a hole in one! Why not go for another round? Finish your golf course marketing package with golf gift cards, golf bag tags, business cards, a golf club restaurant menu, promo cards and more! If your club also host charity events, fundraisers, memorials, golf outings or other special events like corporate parties, weddings, bachelor parties or conferences: we can create invitations, signage, coasters, table numbers and other custom products for events. Not sure how your golf course marketing package will all come together? 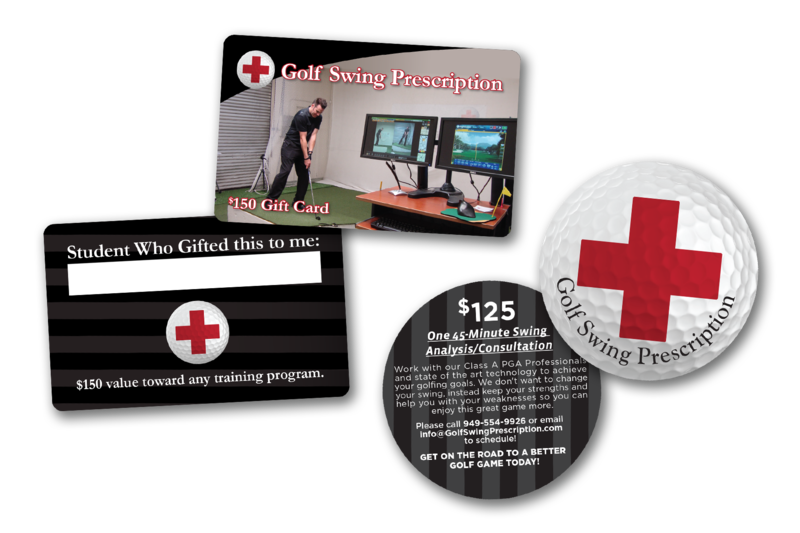 Our design experts will work with you to create golf course gift cards, custom golf bag tags, golf club restaurant menu, golf discount card and other promotional tools for your golf course. Start with a free consultation today!